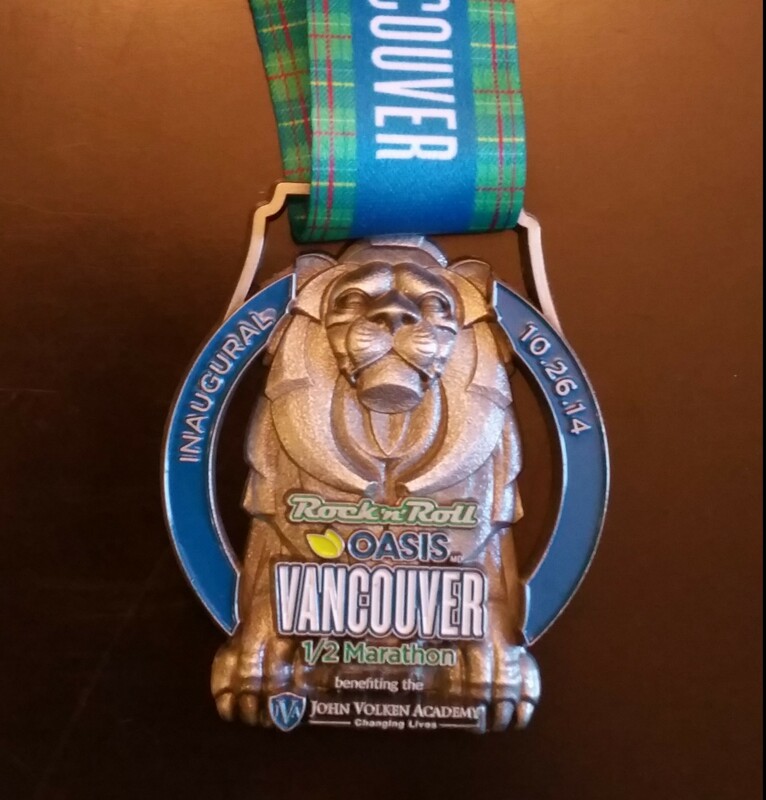 The third and final race in a series to earn the brand new Cascadia medal, the Inaugural Rock ‘n’ Roll Vancouver Half-Marathon 2014! Best. Weekend. Ever.